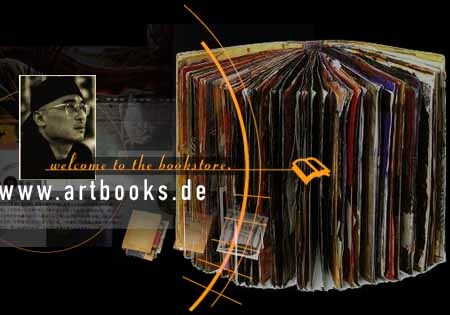 Since 1996 we distribute the artbooks of japanese artist Shinro Ohtake and also stock all Vaughan Oliver books. Please contact us by email for title availability. This website will re-launch later this year. Thank You for Your support for 20+ years!